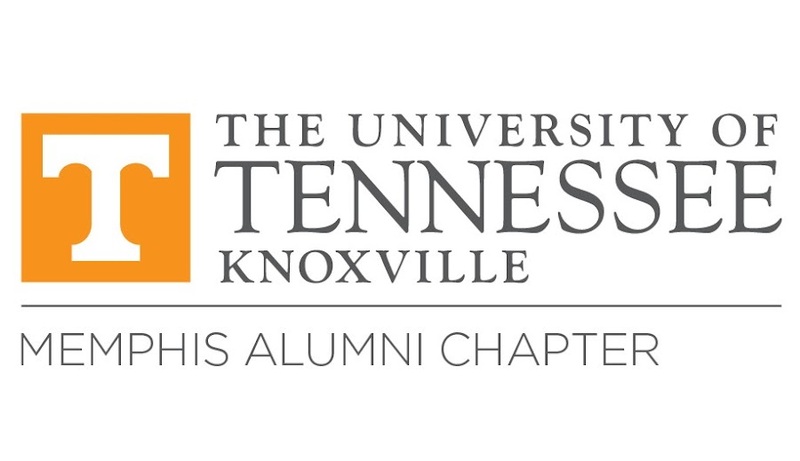 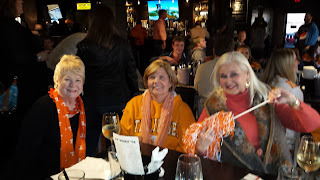 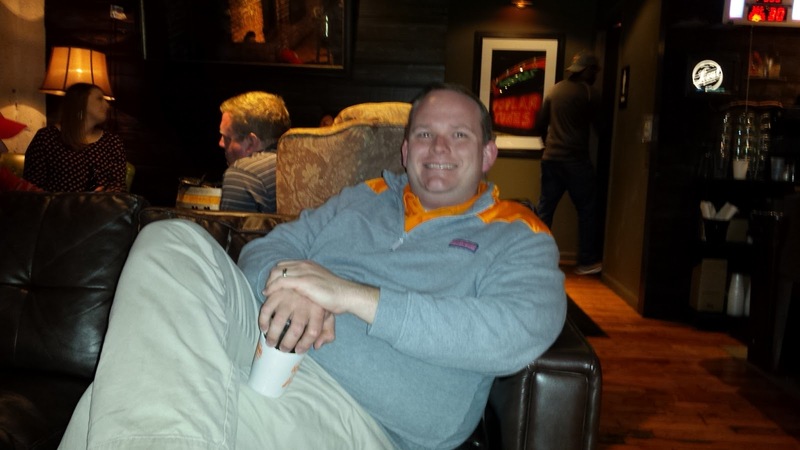 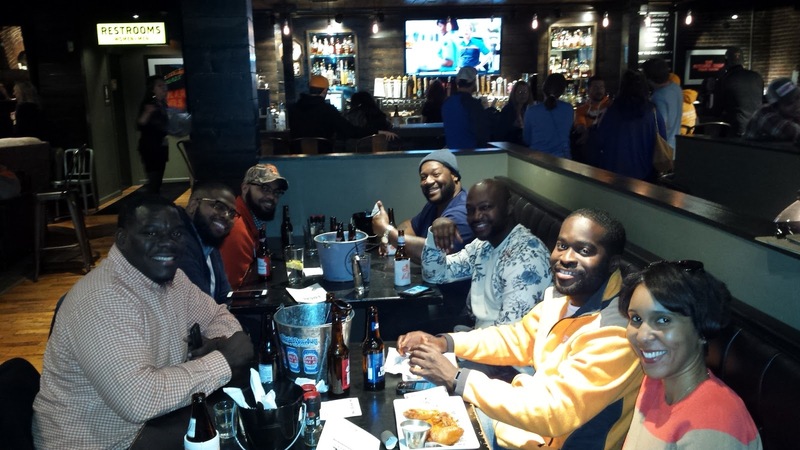 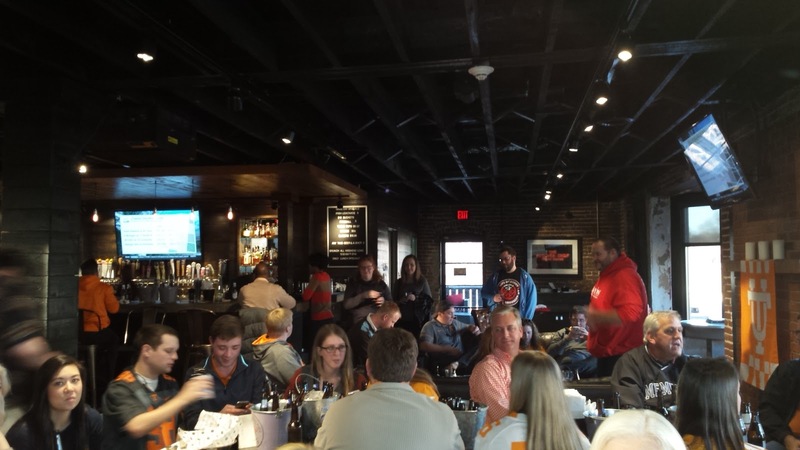 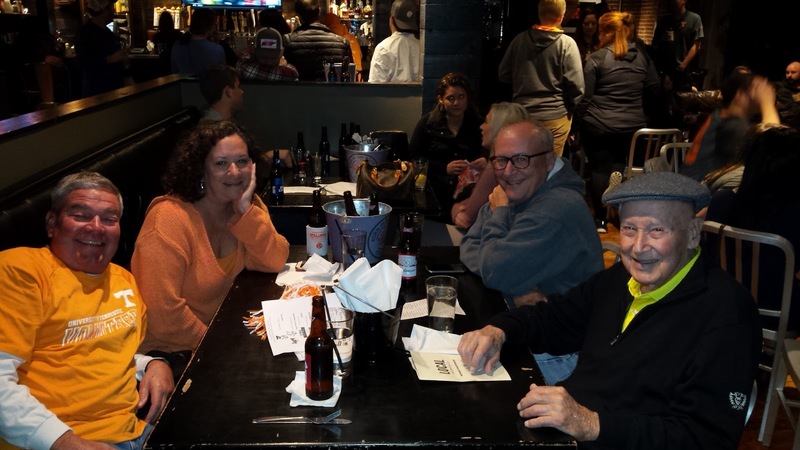 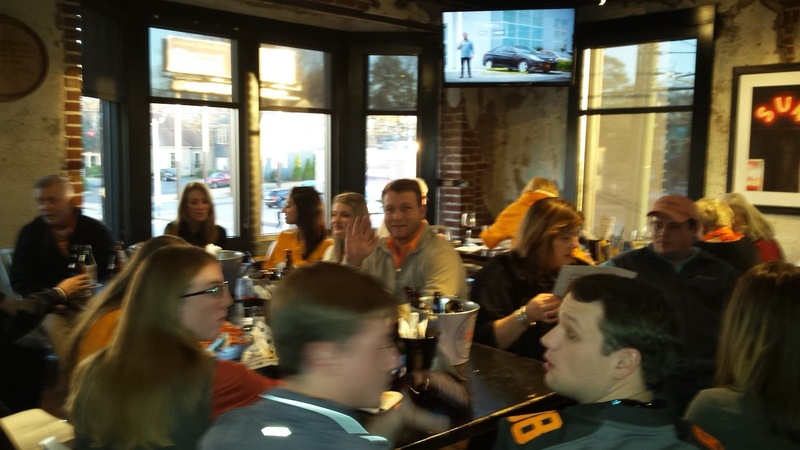 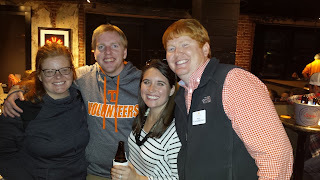 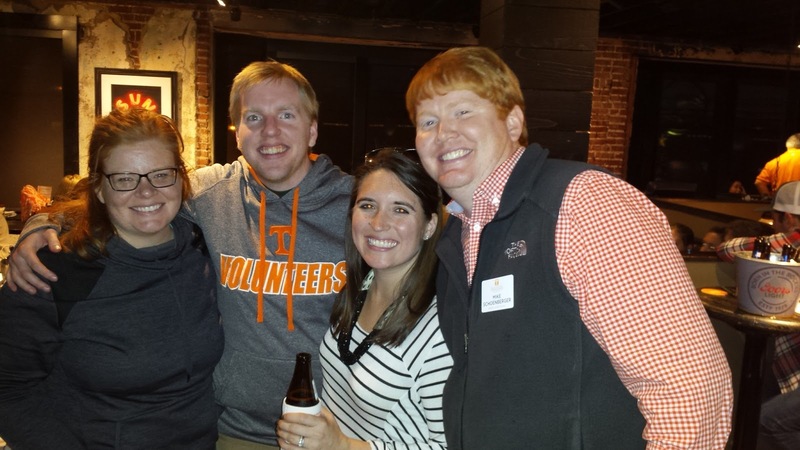 This fall, the Memphis Region UT Knoxville Alumni Chapter will host watch parties at Local on Overton Square. Come out, wear your big orange and join your fellow alumni and fans to root on Team 121. Also check out the special VOLGERITA. 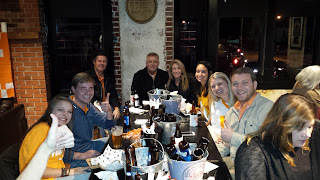 Like us on Facebook to get updates about the watch parties, times, giveaways, food & drinks specials and more! All watch parties will be held upstairs.